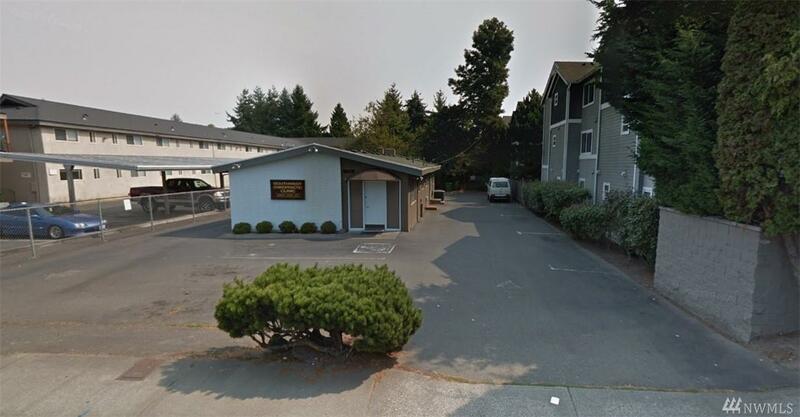 White Center property includes two buildings on a 18,720 sqft lot in Seattle. 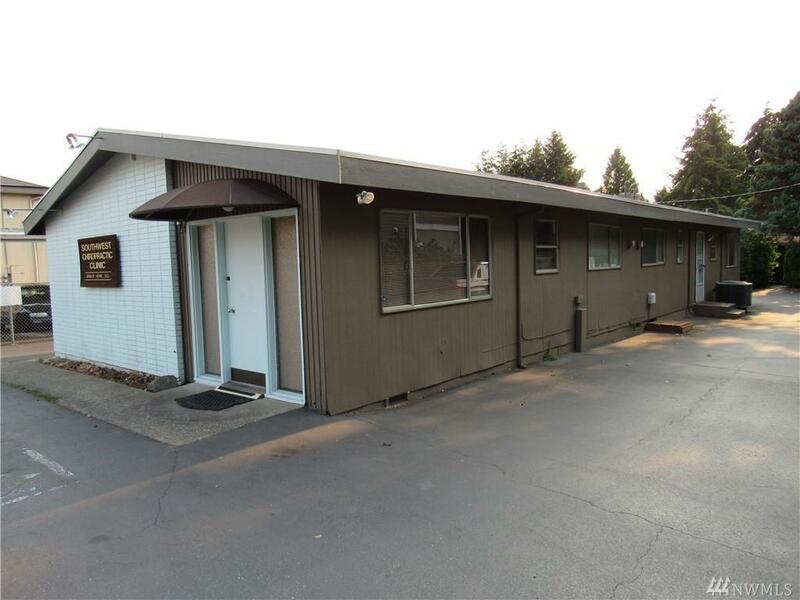 1,820 sqft office space is a 1 story stand alone building and is demisable into 2 separate suites. 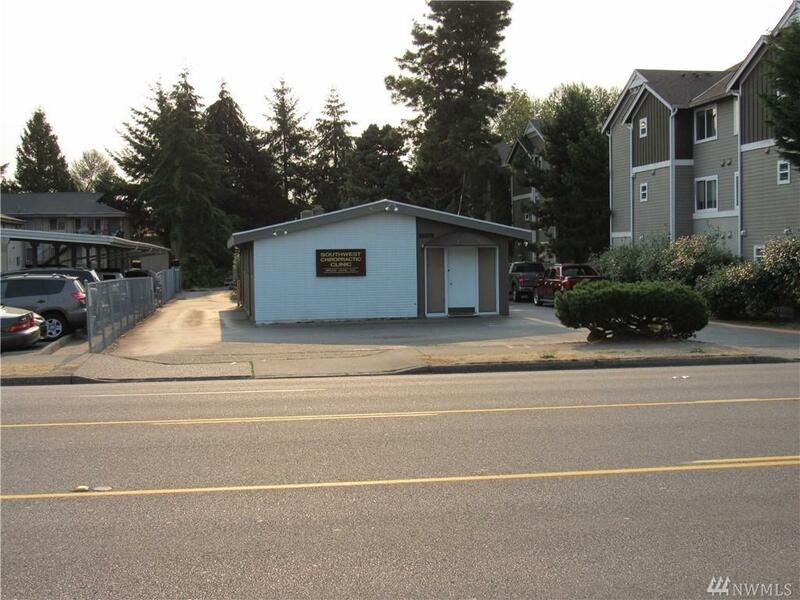 1870 sqft SFR dwelling is a 1 story structure w/ potential division for Mother-in-Law unit. 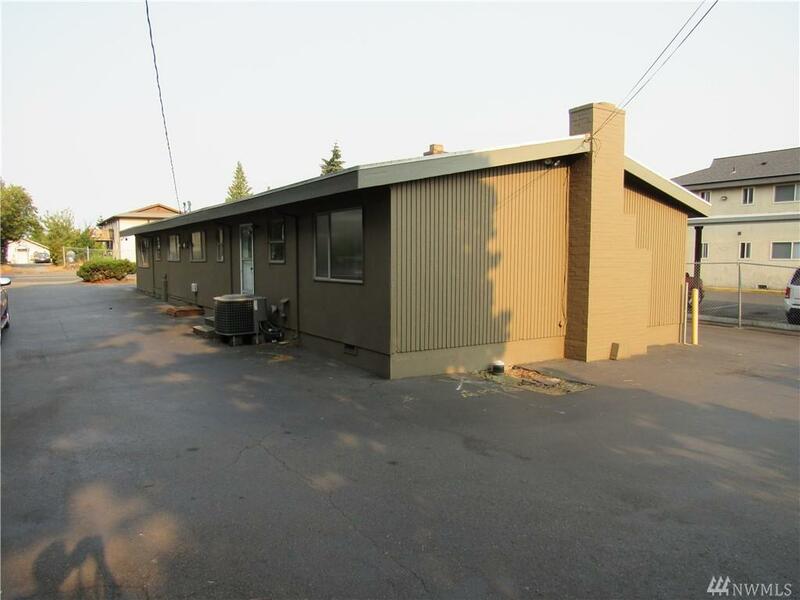 The lot provides plenty of parking on property along with a small yard and is highly visible with great street exposure. Currently used for owner's office and residential home. Opportunity for rental income.